“Semprún defends the need to preserve collective memory”. The journalist gives the news of the International Meeting of the Book of Sarajevo. I remember the book La escritura o la vida by Jorge Semprún, about his experiences in the Buchenwald concentration camp, which I read during the summer holidays of 1998. At that time I was not overly impressed. Now I read that his intervention, in a city still marked by war, becomes a new presentation of this same book written five years ago. There could not be a better scenario. What happened in the Bosnian war makes the author relive his personal history and urges him to tell his experiences. Writing thus becomes a testimony that claims a need, that of the survival of memory. The struggle against oblivion lies in the transmission of memories. The level of emotional connotations of my memories has also changed since I first read this book. 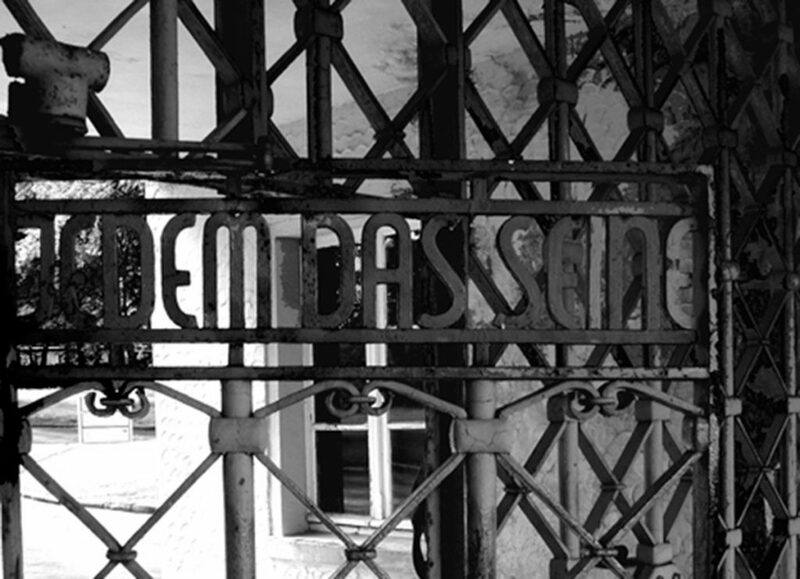 Now I understand the moral force that gives the presence, however, I was in Buchenwald and I did not smell anything, I only saw what was left, which was not much. The representations of objects and past events, even the artistically elaborated ones, have an extraordinarily intense power of remembrance. The Church has also used iconography to evoke scenes and situations close to her interests, based on religious images and perceptions of the sacred. When Saint Ignacio de Loyola wanted the faithful to understand perfectly what was exposed with eternal condemnation, he suggested that they imagine scenes of pain and suffering accompanied by the suffocating smoke of sulfur. This must be a smell similar to that of the old outdoor pyrite toasters in many mining towns, something akin to hell. To the poor faithful contemporaries of St. Ignatius, this false memory remained engraved in his memory. In this way, they were in a position to understand to what unpleasant situation a life of sin could lead them. I think the depth of the smell as a souvenir is not comparable to anything. Although it is true that most of the subjective dimension of our memories comes from visual images, the survival of memories related to an emotion and other senses different from that of sight lasts for a long time. I was in Buchenwald and I did not smell anything. I could see what was left: the traces of the barracks, the entrance door, some buildings, the museum, the reconstructed crematorium and the forests themselves, the very edges of the forest on the Ettersberg hill that Semprún lived. 1 Alberto Oliverio. The memory. The art of remembering Psychology. 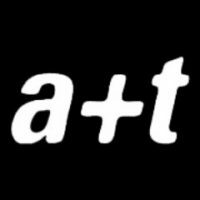 Alianza editorial. Madrid. 2000, p 26. First edition L’arte di ricordare. La memoria e i suoi segreti. R.C.S. Libri S.p.A. Milán. 1998. Full text originally published in Rashomon. 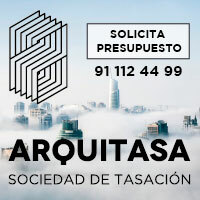 La triple verdad de la arquitectura.